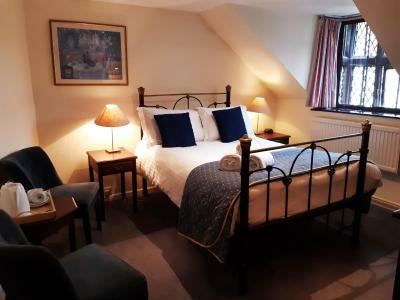 Lock in a great price for The Crown at Wells, Somerset – rated 8.3 by recent guests! 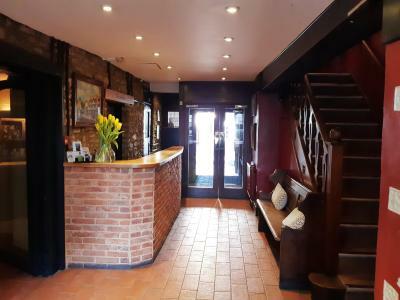 Friendly staff, lovely breakfast, clean and comfortable rooms. Right next to the historic market place, Cathedral and Bishops Palace. 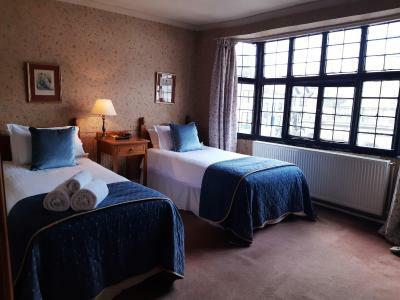 Lovely room, great service and food was excellent. Very central with parking. Pub and bar food are pretty good. Food was excellent. The choice for breakfast was very good and the staff were efficient, friendly and helpful. The restaurant attached to the hotel served excellently cooked food. Staff were very good. 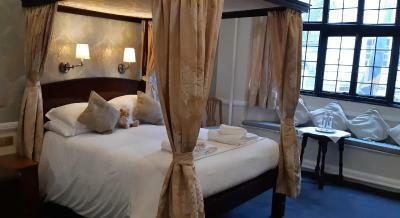 We were upgraded on arrival to a room with a four-poster bed which was a very nice surprise. Good location for the cathedral. Good choice at breakfast. Superb stay at this wonderful historic inn. 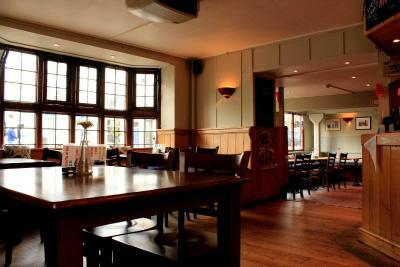 Lovely staff, great food and nice room. Very impressed with over all product . Will stay again without a doubt. 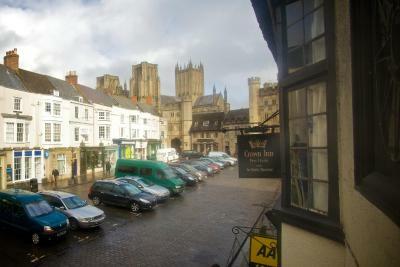 The hotel is right in the center of Wells. Great location. The food was OK. 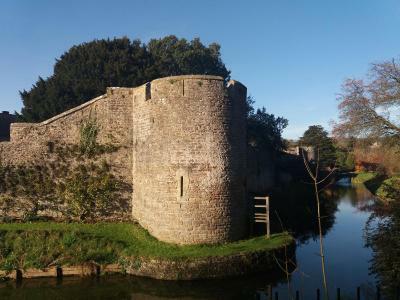 The Crown at Wells is a very historic property. 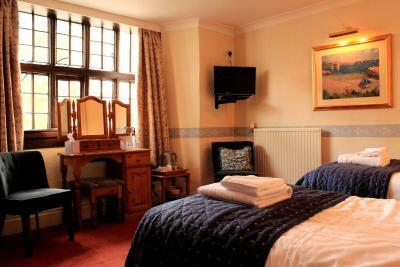 The pub, dining room and bedroom all reflect that historic property feel. 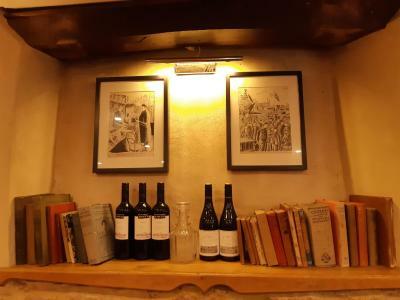 The staff was very friendly and the location was perfect and right in the center of Market Square with the cathedral at the end of the square. I highly recommend it. 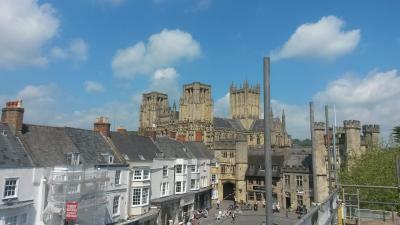 Great location with a view of the beautiful Market Place. 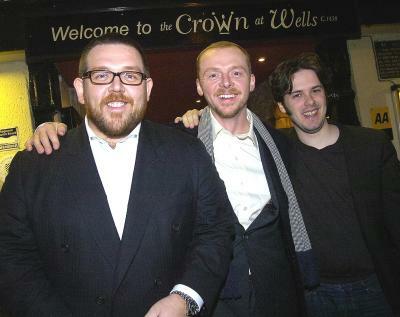 Loved the fact that the Crown had featured in Hot Fuzz. 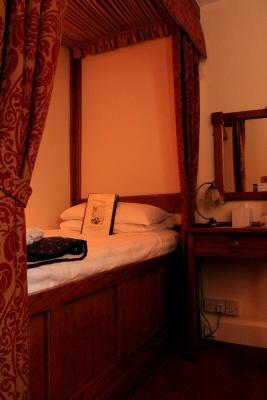 Four poster bed and bench in the bay window were very quirky. 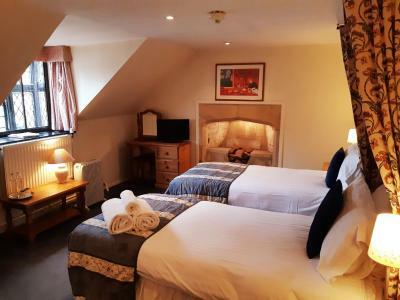 The Crown at Wells, Somerset This rating is a reflection of how the property compares to the industry standard when it comes to price, facilities and services available. It's based on a self-evaluation by the property. Use this rating to help choose your stay! 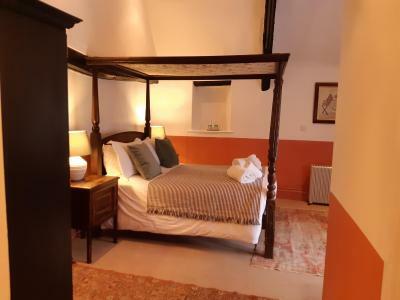 This former 15th-century coaching inn offers en-suite accommodations with limited free parking on site. 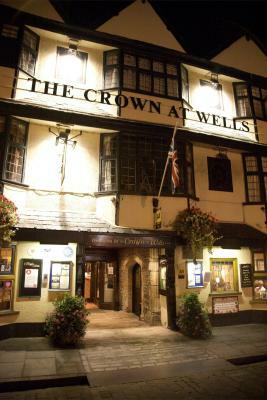 The Crown is located in the heart of Wells, in Somerset and William Penn once preached there in 1695. 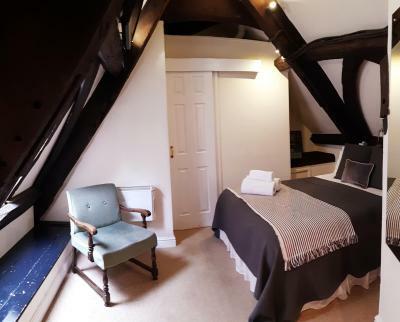 Rooms at The Crown at Wells, Somerset are traditional in style, and some have old wooden beams. 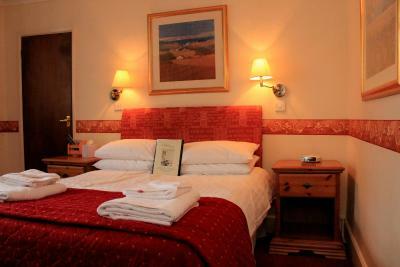 Each has Egyptian cotton bed sheets, facilities for making tea and coffee, and a TV. 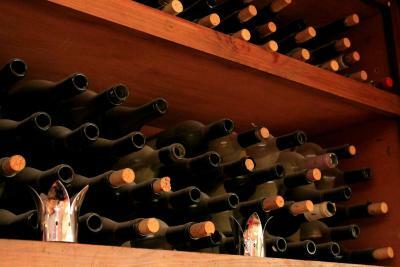 Anton’s Bistrot restaurant serves local produce in a variety of dishes and has a wide range of wines to choose from. 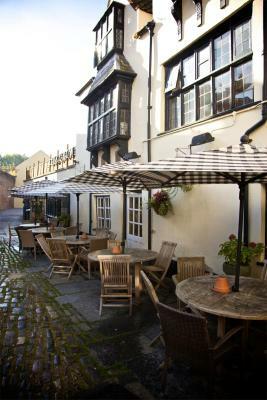 Local ales and wines are served in the Penn Bar, and there is a courtyard that has parasols for sunny days and outside heaters for colder weather. 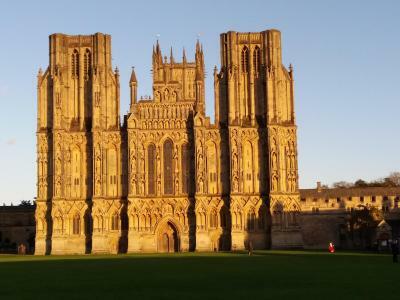 The property is close to Wells Cathedral and Bishop’s Palace, where there is an exclusive special discount for Crown guests. A popular market runs twice a week, on Wednesdays and Saturdays, on the Market Place. Bicycle and walking routes are in the immediate area and maps are available from reception. 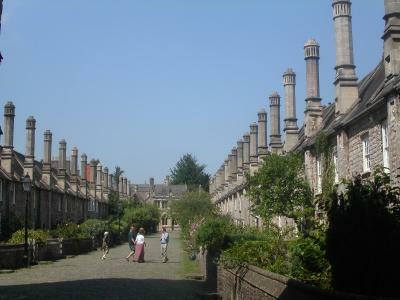 Guests can enjoy walking tours of Wells and Hot Fuzz, available upon request and subject to availability. 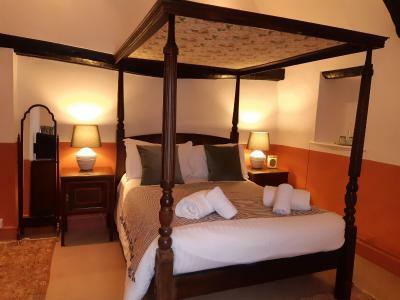 When would you like to stay at The Crown at Wells, Somerset? Room features a TV and facilities for making tea and coffee. Some doubles have views across the Market Place. Room features a TV and facilities for making tea and coffee. One of the rooms features an original fireplace. 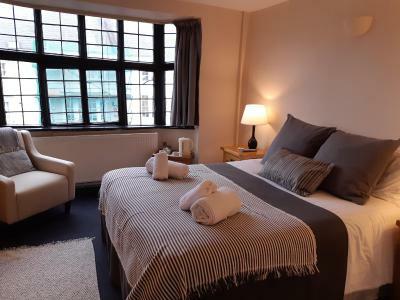 With a spa bath, views of Market Place, TV and facilities for making tea/coffee. 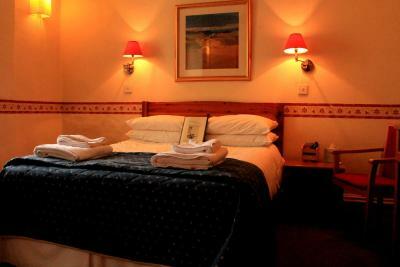 Up to 2 extra beds are available for children between 2 and 12 years old for an additional charge. Room features a TV and facilities for making tea and coffee. House Rules The Crown at Wells, Somerset takes special requests – add in the next step! 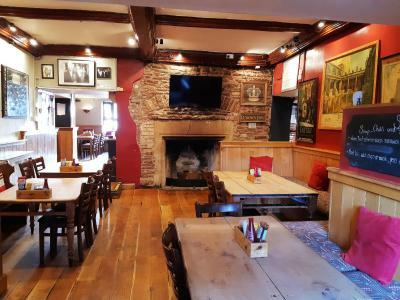 The Crown at Wells, Somerset accepts these cards and reserves the right to temporarily hold an amount prior to arrival. 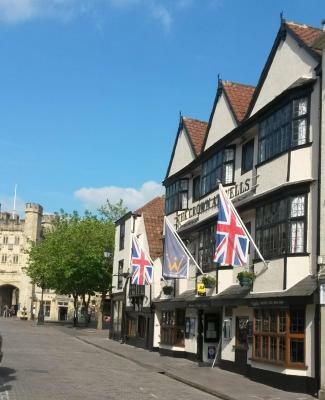 Please note that the property's full address is: The Crown at Wells, Market Place, Wells, Somerset, BA5 2RP. Guests should follow signs for deliveries to bring them into the city center at the top of New Street/Sadler Street. Please note, all the rooms are accessible by one or more flight of stairs. Due to the age and layout of the building there is no elevator. Guests traveling with children are requested to note the age and number of children traveling, using the Special Requests box. There is limited free parking on site, subject to availability. Public long stay car parking is available within a 2-minute walk. 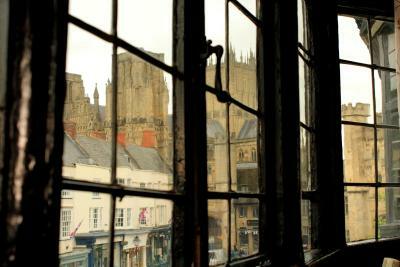 Very noisy, market Square right below window. Car parking a nightmare could not get to car park then when you got in you could not get out!!! The continental breakfast on day 1 poor, very limited choice. Other days much better, good, but stil very limited cereal choice. No healthy cereal. No marmalade. Eventually asked and they did provide one slightly improved.cereal Also No grout inbetween Tiles in shower looked as if ready to fall off. The room and toilet/ shower is compact, it was very hot in the room. Convenient to everything. Friendly staff. Bed was comfortable. Nothing everything was better than expected. 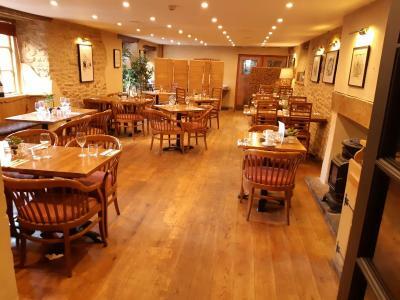 Staff were all friendly and amazing, room was breath taking and breakfast had great choice and was superb quality. Unable to control the temperature in the room. Great location. Excellent value for money. Great breakfast. My only negative point would be that our room (although well equipped, clean and with a comfy bed), was in need of some general updating as it was very tired looking. 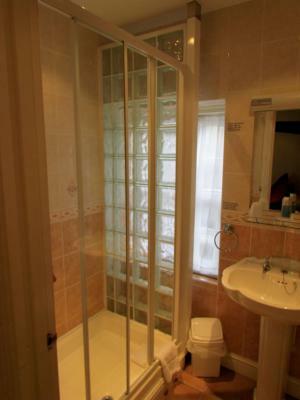 The bathroom was also absolutely fine, clean with complimentary shower gel etc but the shower itself was very old (more of a trickle than a shower!). 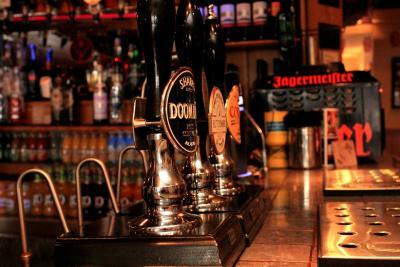 Don't let this put you off - we would happily stay at the Crown again. 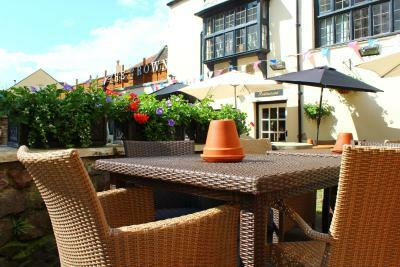 Breakfast at the Crown was excellent, as was the location for looking around Wells. Five minute walk to the Cathedral and the Bishops Palace. Only slight letdown was the pillows and the mattress.... I therefore struggled with sleeping which stopped this being excellent. Lovely food, for all the meals we had there, we ate in both the bar and the restaurant. Room was great and characterful! All staff where helpful and polite. The food at breakfast could have been a lot hotter. 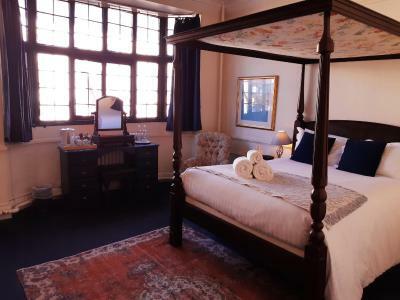 In the room I was allocated, it was too hot at night, there was not adequate ventilation in the room and I found the mock four poster single bed rather uncomfortable. The TV took some fathoming out and when I got it to work I could not access any of the BBC channels. I meant to report this when checking out but it slipped my mind. The food at breakfast was good but warm rather than hot.